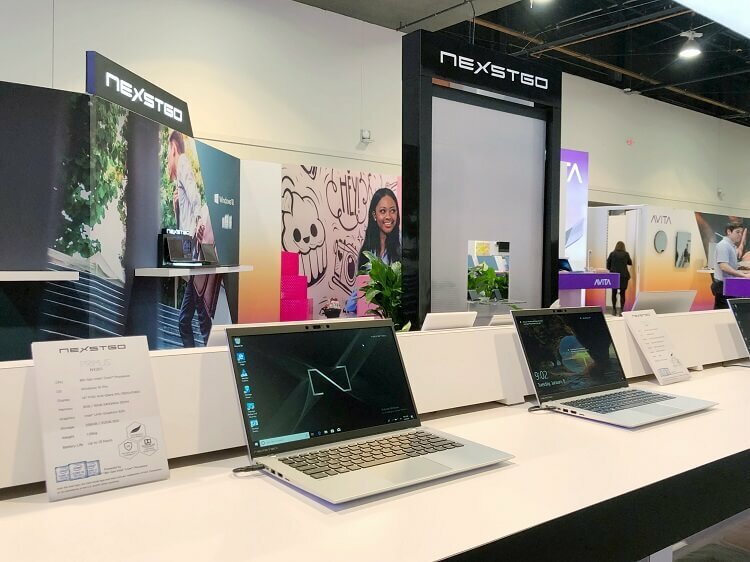 Hong Kong-based tech company Nexstgo has launched its flagship business-grade laptop at CES 2019, while AVITA showcased its IoT devices. Let’s focus first on Nexstgo commercial laptop – the Primus NX301. Tapped as a commercial laptop, the Primus NX301 matches business users who value performance, durability, and security. Nexstgo also allows consumers to customize its logo on the cover for organizations who will score bulk orders. The Primus NX301 has undergone the US military’s 14 military-grade tests, too, making sure that it can survive extreme temperature, shock, and vibrations. Dressed with an aluminum alloy, the device flashes a 14-inch narrow bezel panel. It also offers up to 13 hours of battery life, four Dolby Atmos DAX3 speakers, and fixed-focus FHD 1080p IR camera. The latter also has a shutter to ensure privacy. Nexstgo has also announced its partnership with Foxit, enabling their laptops to come with preinstalled PhantomPDF. Meanwhile, AVITA has also joined the world’s largest consumer electronics tradeshow to flaunt their IoT devices. 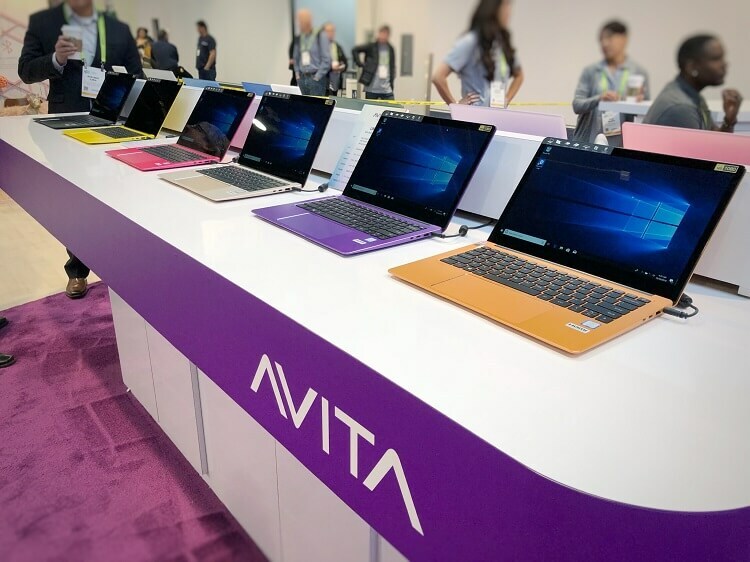 During the event, AVITA introduced its Smart Home Ecosystem featuring a series of products that are interconnected, and can be controlled from a single screen.